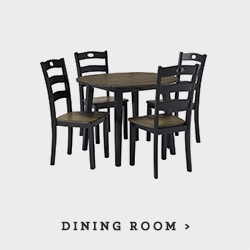 We carry a diversified product line including a wide selection of bedroom, living room, and dining room furniture. We have built our company by providing beautiful furniture, great service and low prices. Our presence has been throughout the North and South Carolina since 1993. Enjoy our low pricing while getting the same great service we have provided for over 23 years. 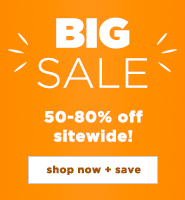 Please test us against any local store or online furniture store. 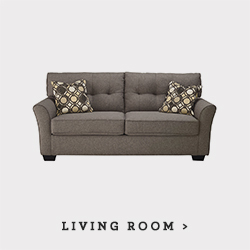 We assure you that we have the lowest price on quality Ashley furniture than anywhere else. 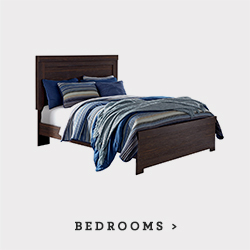 Check out our beautifully designed website to browse a wide selection of bedroom, living room, and dining room furniture, leather, home office, and kids furniture. 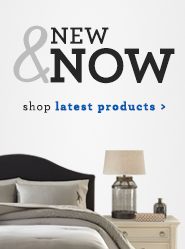 You'll find the latest trends in furniture brought to you by Ashley Furniture. You will also receive your own customer service consultant who will ensure prompt delivery and service for your new furniture.